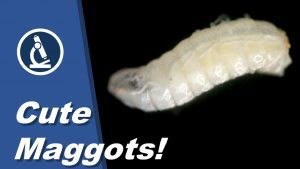 Maggots are fly larvae. They will form flies after metamorphosis. The flies then produce eggs, out of which more fly larvae emerge.